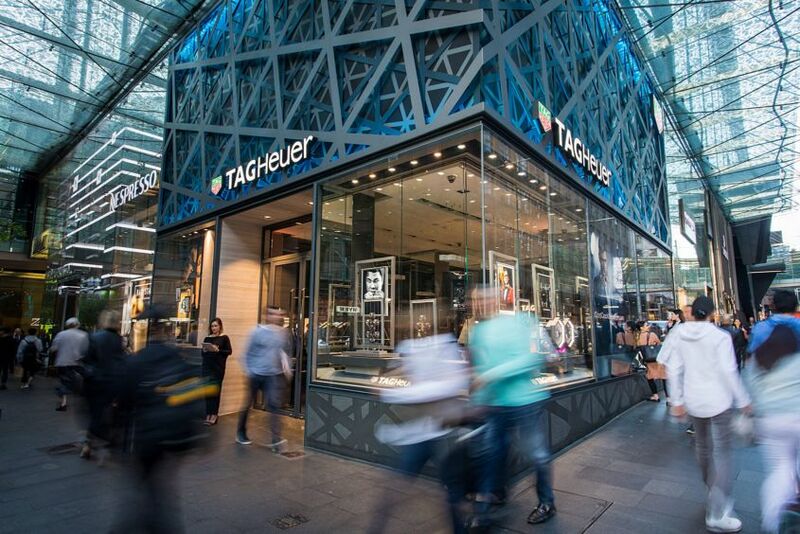 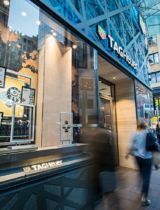 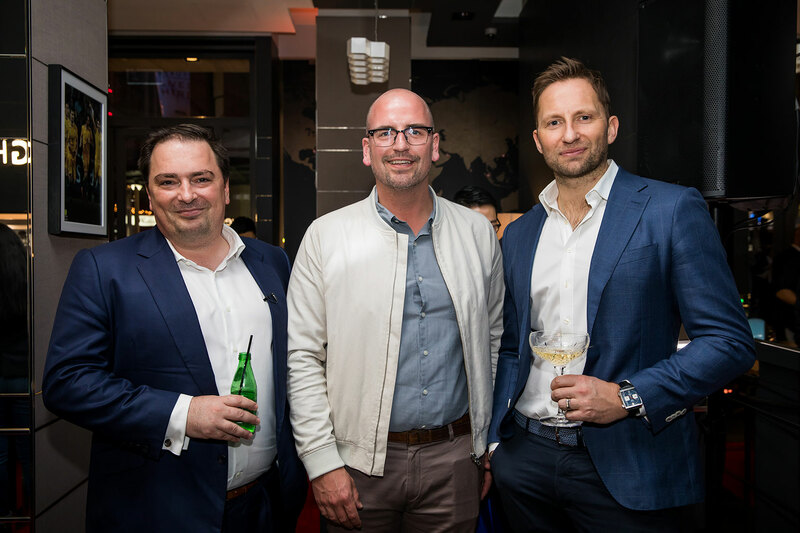 Australia is a sports-mad country, so it makes sense that the current Heuer Globetrotter exhibition has seen an allocation of sports-related Heuer models take the place of new stock on the floor of the world’s most profitable TAG Heuer boutique per square metre, in Sydney’s CBD. 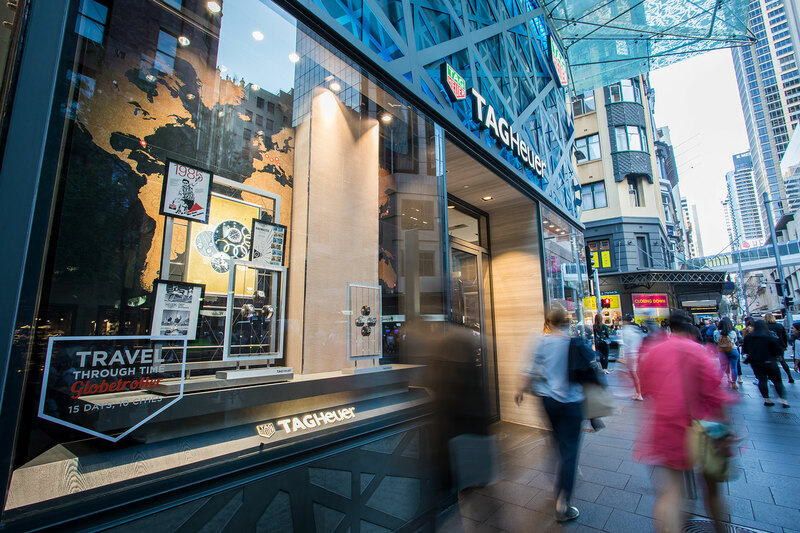 The exhibition is at the TAG Heuer boutique, 188 Pitt Street, Sydney, until September 30. 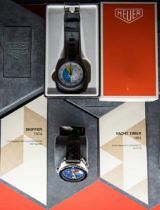 It has brought the whole globe into the action. 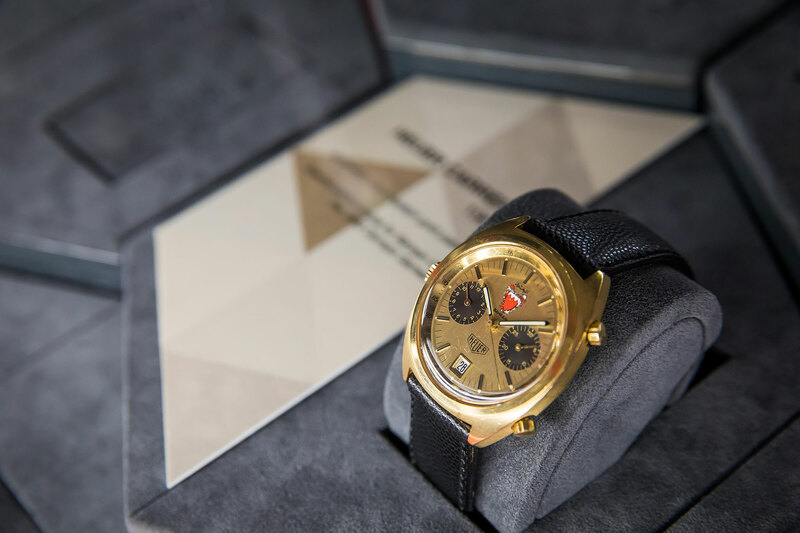 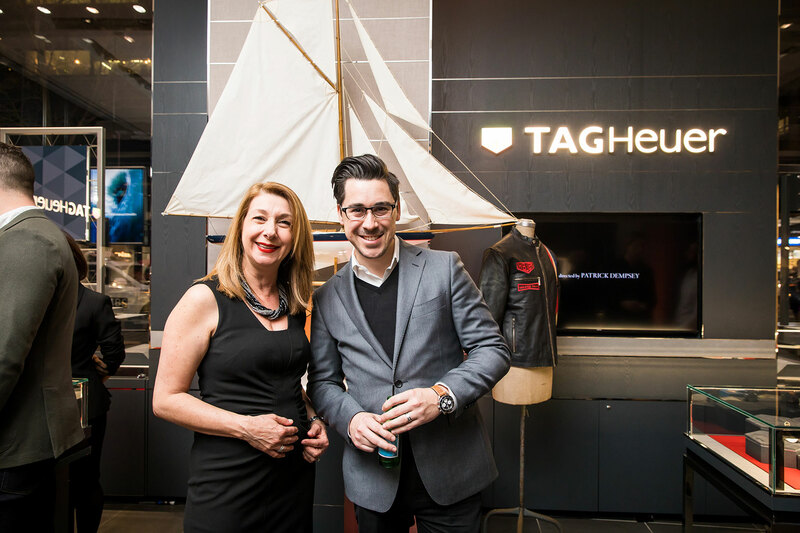 The TAG Heuer team have taken the concept of a vintage watch roadshow, unbundled and localised it – splitting the 400 watches, all extremely rare and collectible, into themed groups. 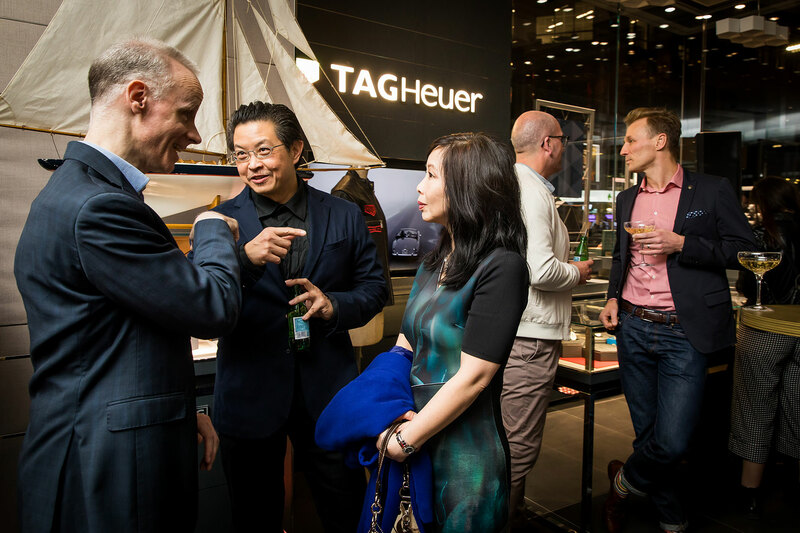 Each exhibition is presented in a different city by a different Heuer collector. 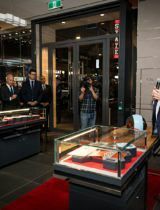 Each city’s theme was chosen by its key collector. 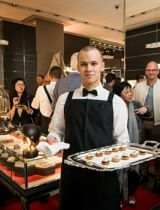 It involves a key member of our team! 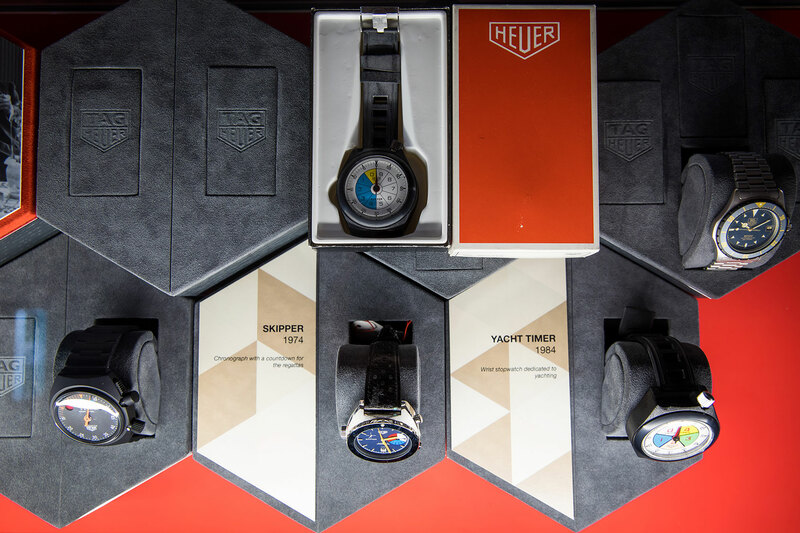 It is with not a small dose of pride that we learnt that the local Heuer expert was to be David Chalmers, a co-founder of Time+Tide and raving Heuer fanatic. 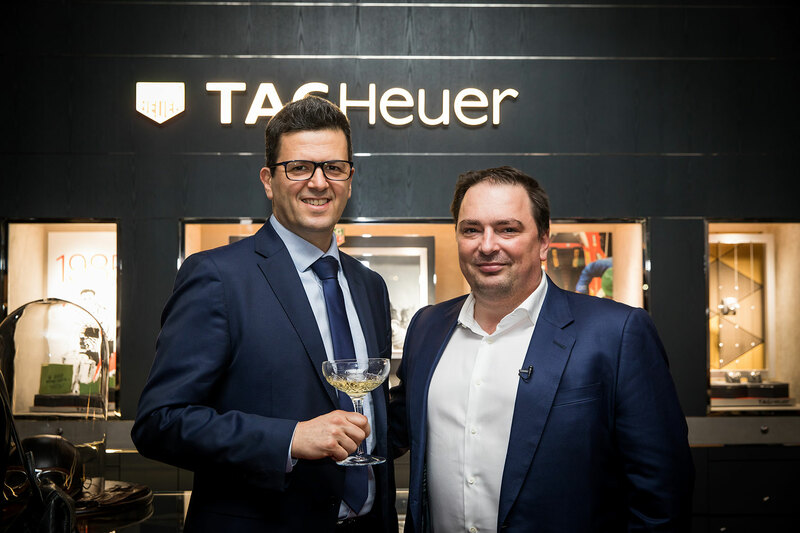 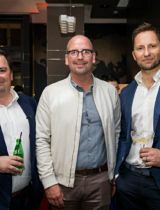 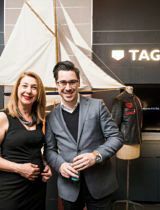 He launched the exhibition with the statement that it represents the most significant collection of Heuer watches ever assembled in Australia. 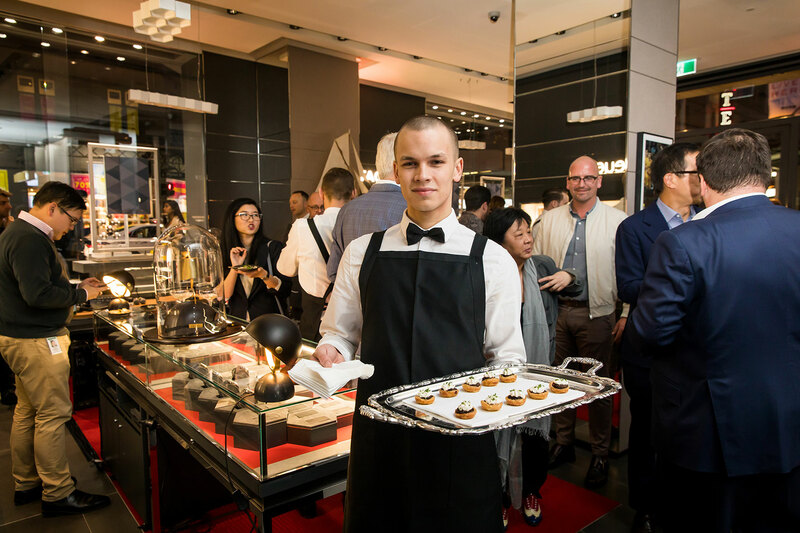 It’s a collector-driven event, which means less marketing, more passion. 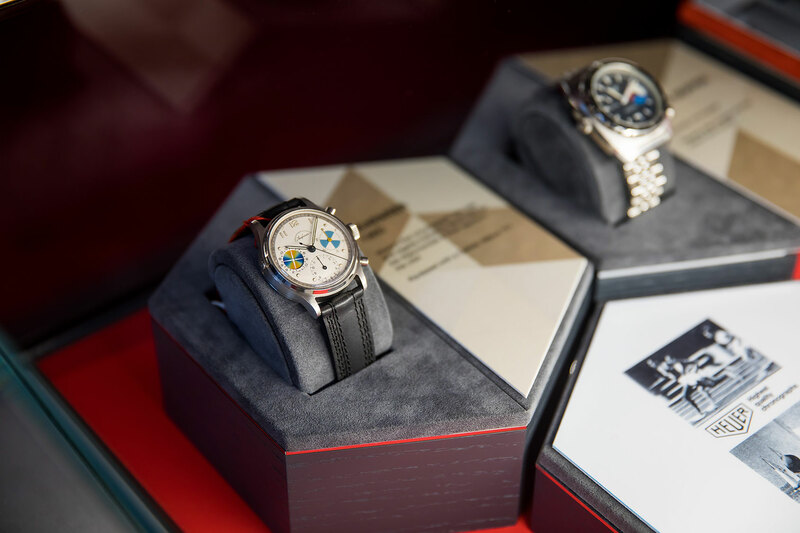 TAG Heuer has a track record of looking after its vintage collectors and runs regular events, such as the Heuer Collectors Summit. 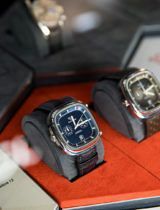 The strong relationship is reflected in the fact that many of the watches exhibited come from private collectors, who have entrusted them to the brand for the duration of the exhibition. 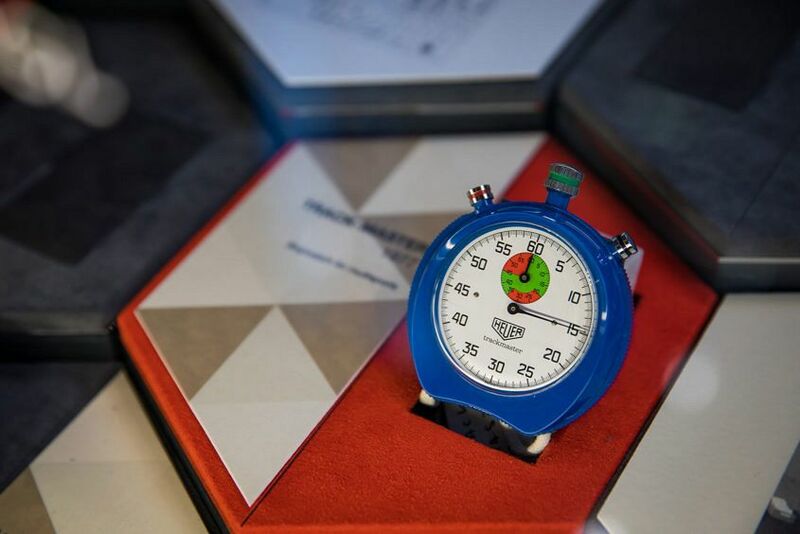 The models on show in Australia are all related to sport, and include vintage stopwatches and watches specialised to sports, such as boxing, automotive-related sports and yachting. 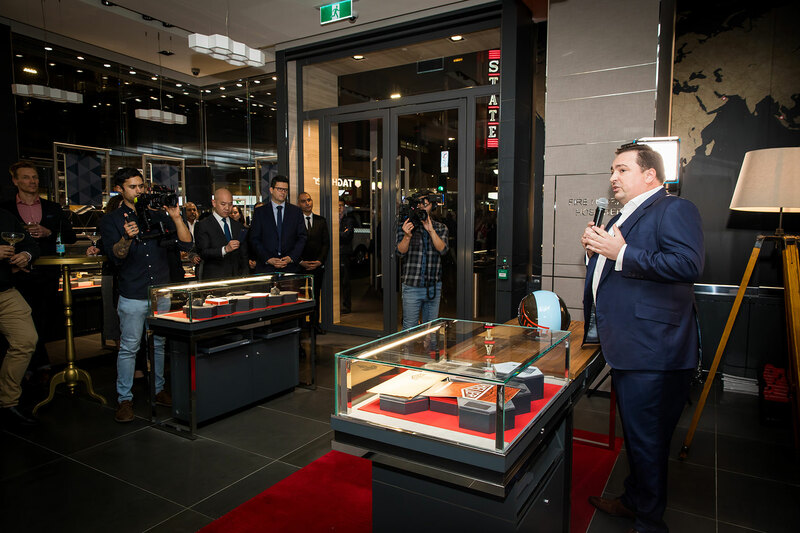 The centrepiece of the Sydney exhibition is the Ring Master from 1957, with interchangeable bezel depending on the sport in question, the inspiration for the 2016 Muhammad Ali special edition. 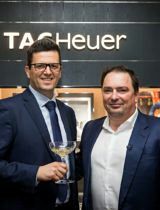 In his speech, David kept drawing back to the link between the past and the present, saying that “vintage Heuer models continue to serve as the inspiration for today’s TAG Heuer collection”. 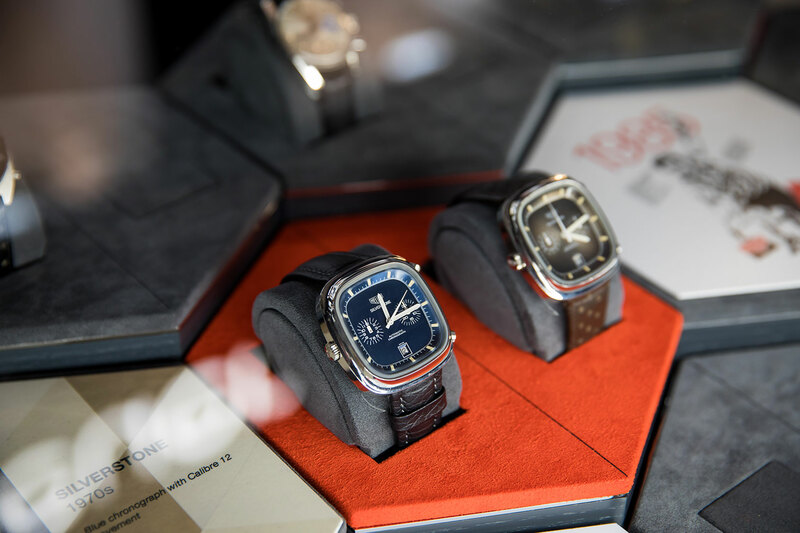 For a full list of the Heuer Globetrotter cities, locations and and centrepiece watches – lucky Paris featured the actual Monaco worn by Steve McQueen in Le Mans – see below the images. 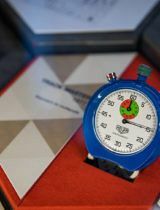 *Please note that the Miami exhibition has been rescheduled to February 2018 because of Hurricane Irma.